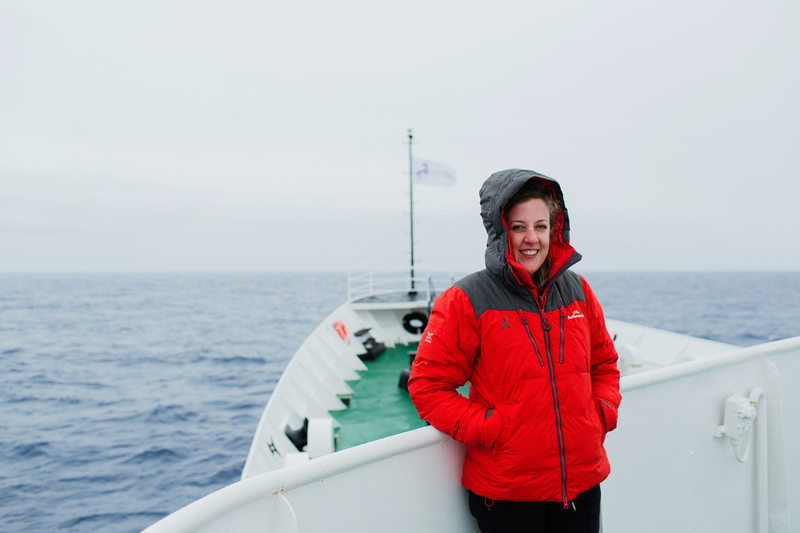 University of Melbourne alumna Dr Marie Clark has taken part in a 3-week voyage to Antarctica as part of the Homeward Bound program, an initiative to nurture the leadership and strategic capabilities of women in STEM (Science, Technology, Engineering and Mathematics). In her time as a student, a researcher and now as a high-school biology teacher, Dr Clark has experienced a culture of women being held back or excluded from leadership roles within the fields of science. “I saw while I was still in academia that women don’t really rise to leadership and how difficult it is if they choose to go down that path,” she says. She talks of the ‘leaking pipeline’ that sees many women in science unable to re-enter the workforce after having children. According to the Australian Government Department of Education and Training, over half (52.3 percent) of students completing degrees in natural and physical sciences in 2016 were women. However, women remain poorly represented in STEM at the top level. According to Australia’s Chief Scientist, just 16 percent of top-level science and technology researchers and professionals are women. Marie always felt quite strongly that this was an issue that needed to be addressed and when she came across the Homeward Bound program she saw a way to help combat this. “I’m really interested in gender issues in academia and also the environment and those two things coming together sounded really exciting,” she says. Launched in 2016 by Fabian Dattner, a Melbourne-based leadership consultant, Homeward Bound seeks to ‘equip a 1,000-strong global collaboration of women with a science background to lead, influence and contribute to policy and decision-making as it informs the future of our planet within 10 years’. 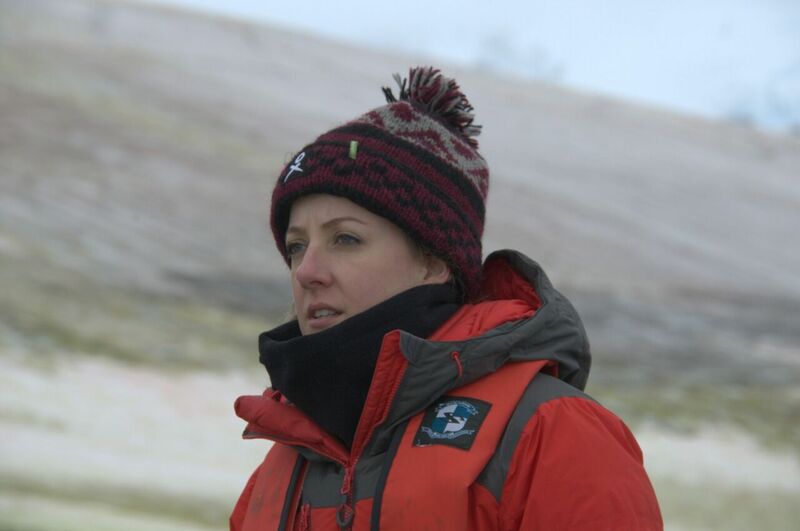 Dr Clark was in a cohort of 80 women from diverse science backgrounds taking part in a 12-month leadership program culminating in a three-week expedition to Antarctica. She says being in a confined space aboard the Antarctic vessel with people she barely knew, with little or no connection to her normal support networks was an eye-opening experience which, combined with the remote wilderness that is Antarctica, forced the women aboard to self-reflect and to create new working relationships. They were self-organised into groups around particular research themes and over the year-long program worked towards actionable plans for the future. Dr Clark was part of the group that looked at ways to communicate climate change to the public and had the opportunity to work with several women who had worked in public policy around the world. Leadership was a common theme throughout the program with participants learning a range of skills from visibility, self-reflection, peer coaching and science communication. “A lot of the program was focussed on the fact that the current paradigm of leadership is a bit broken,” she says. With regard to career progression and re-entry into the workforce, the publish-or-perish mentality in academia can be very difficult for women in particular. In brainstorming ways to change perceptions, participants discussed focusing on quality or impact of publications rather than quantity as a more inclusive way to rate academic work and aid career progression in a more equitable manner. What most stood out to Dr Clark over the course of the program was the realisation that the challenges we face in Australia are shared across the world and that to meet and overcome these challenges we must collaborate and innovate. Dr Clark has returned with a renewed sense of purpose and empowerment. She says the program has changed the way she thinks about challenges and interactions from a local to a global level.